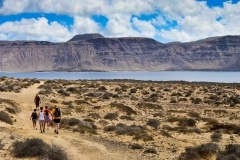 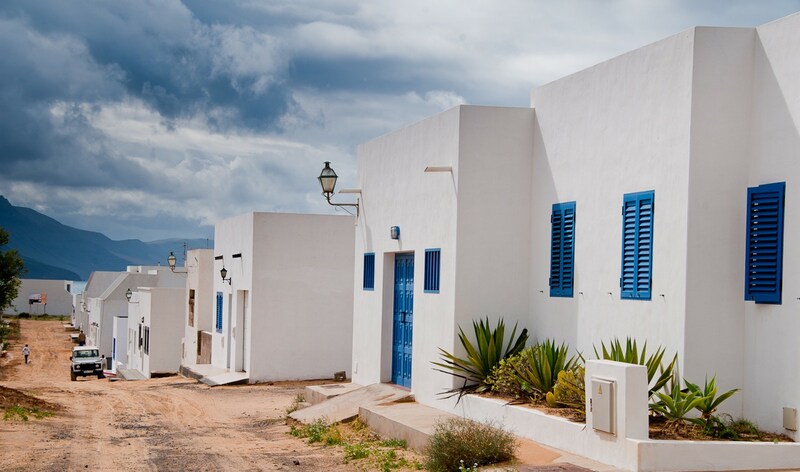 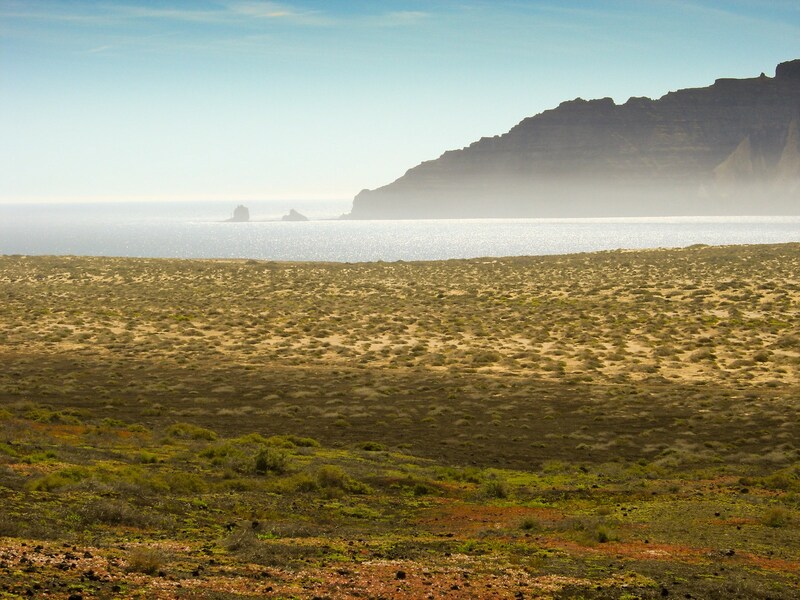 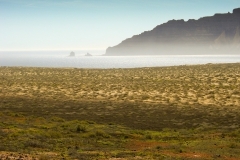 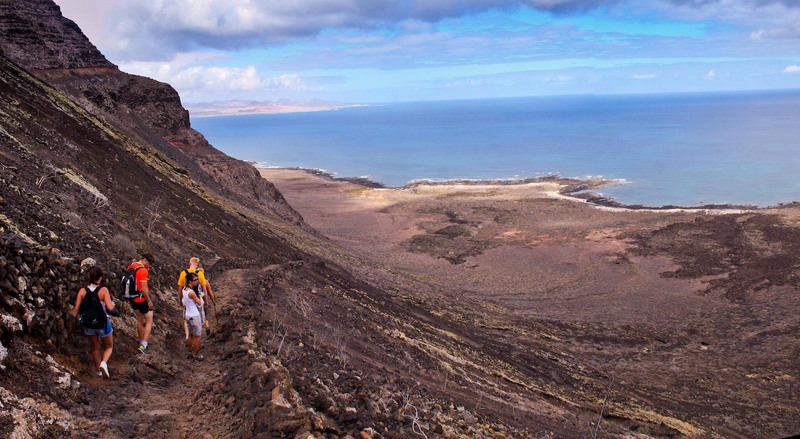 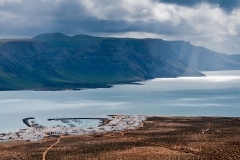 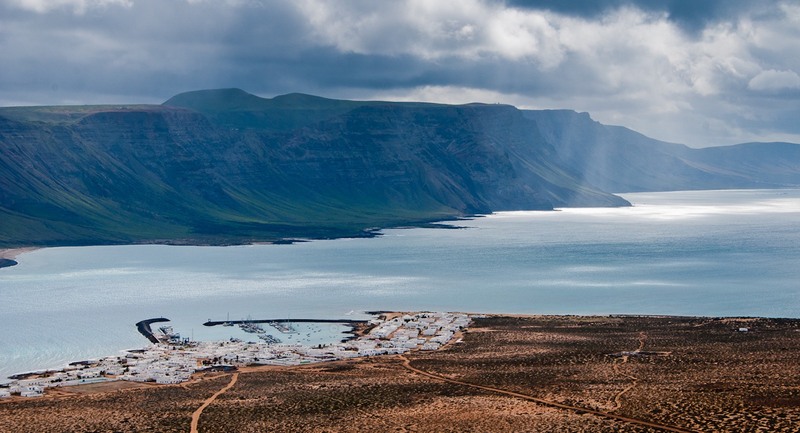 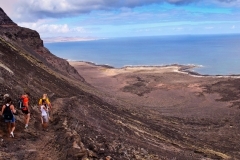 Apart from its spectacular landscape, this route has historical connotations as the one previously used by the inhabitants of La Graciosa in order to reach Lanzarote. 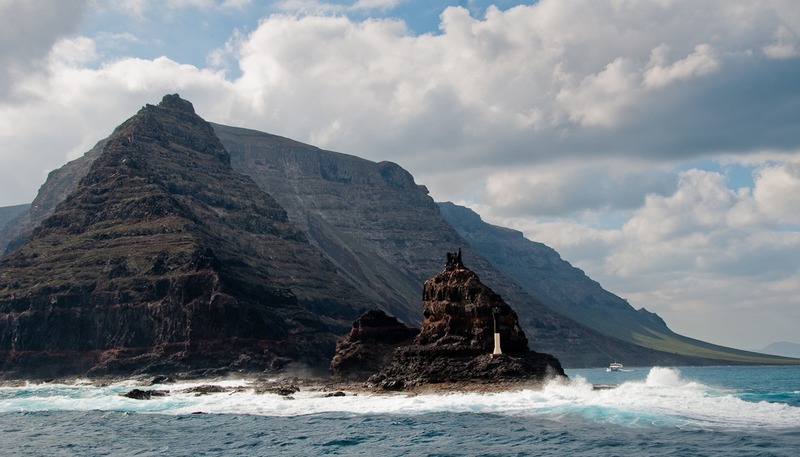 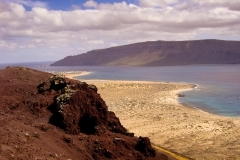 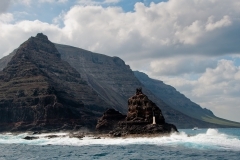 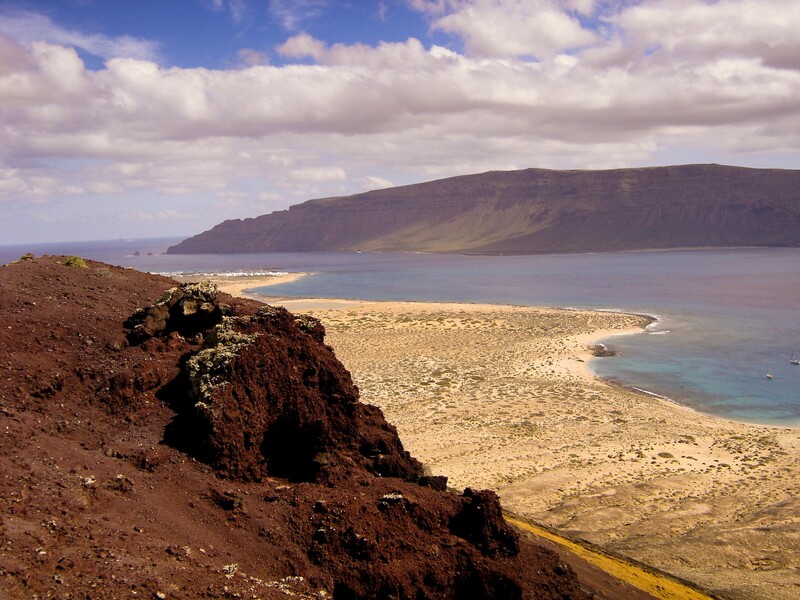 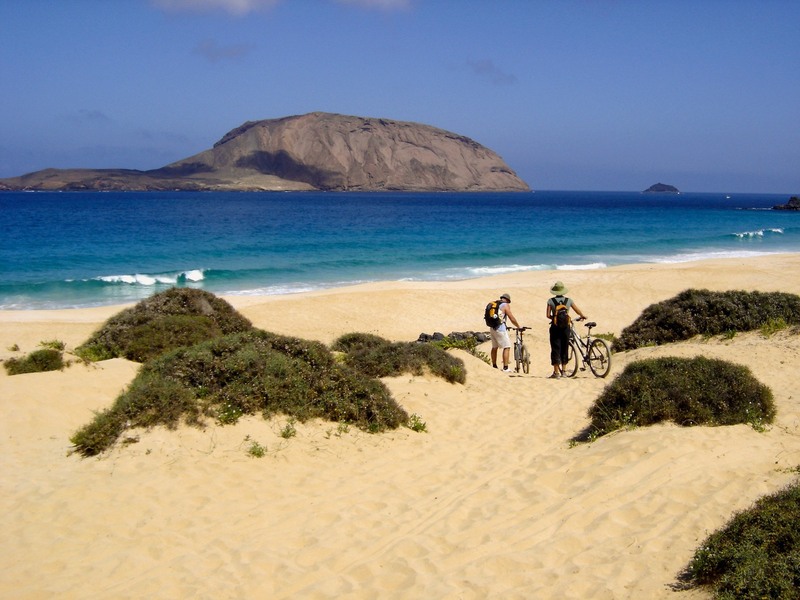 Just as they did in the past, you will climb down the impressive Famara cliff to the spectacular El Risco beach located at its feet, where a boat will take you to the Island of La Graciosa. 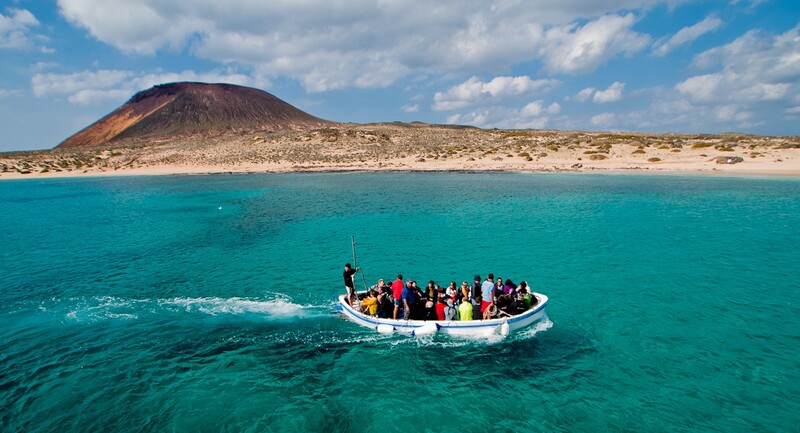 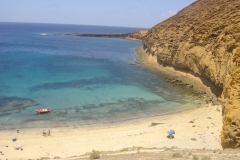 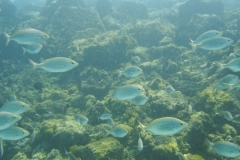 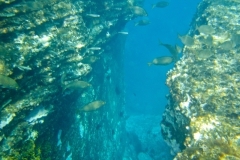 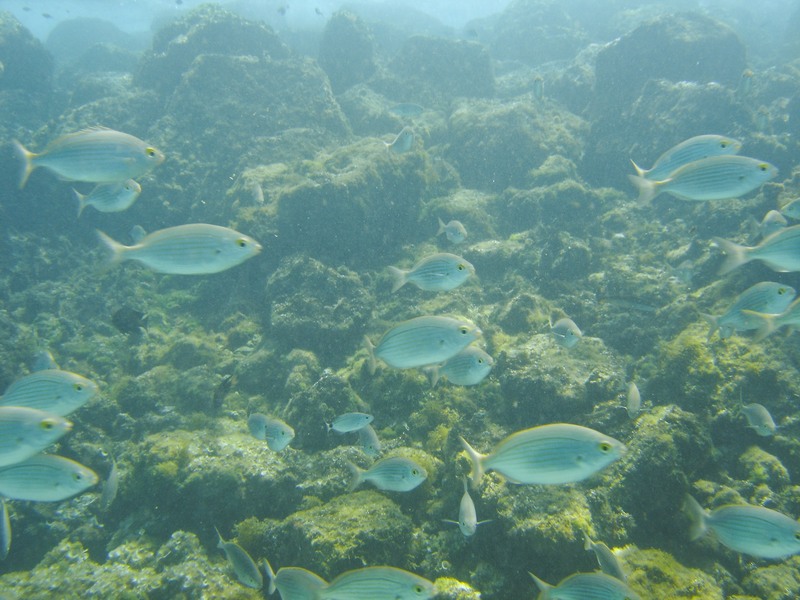 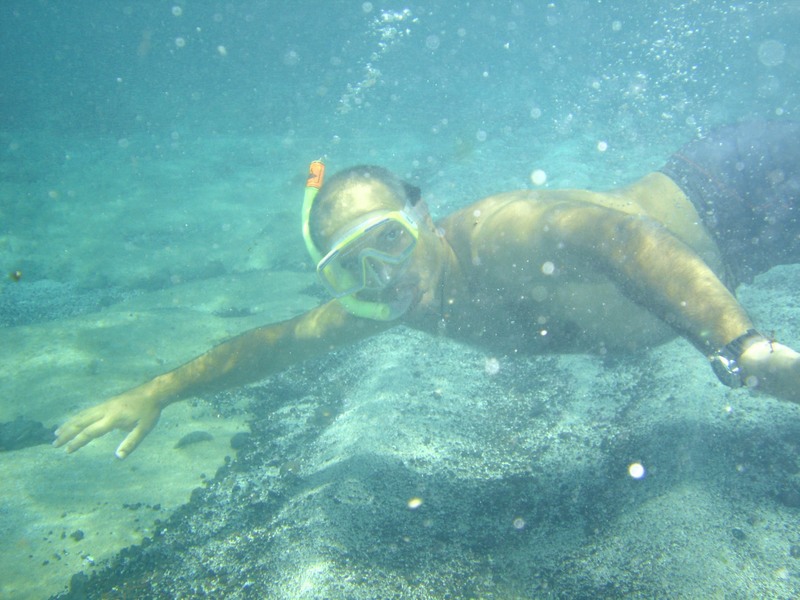 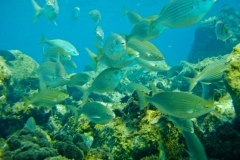 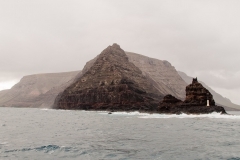 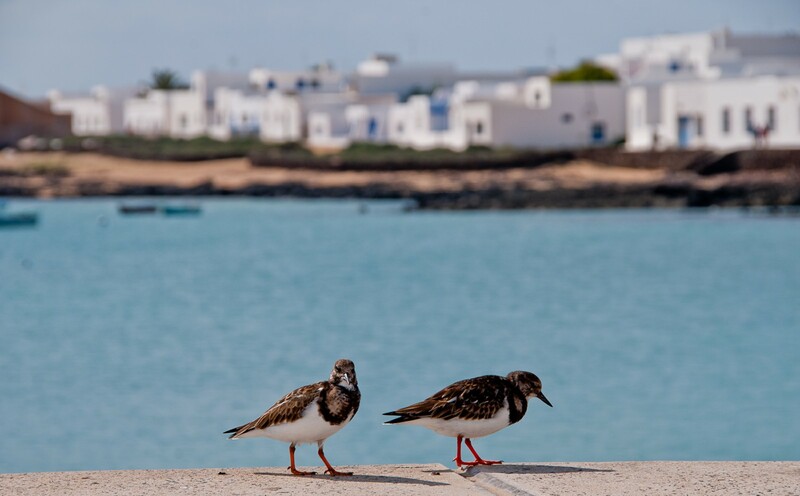 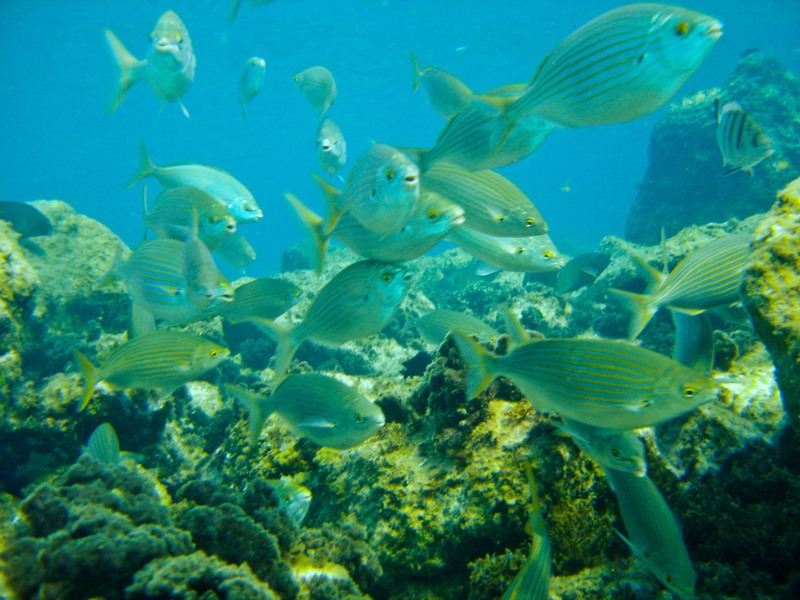 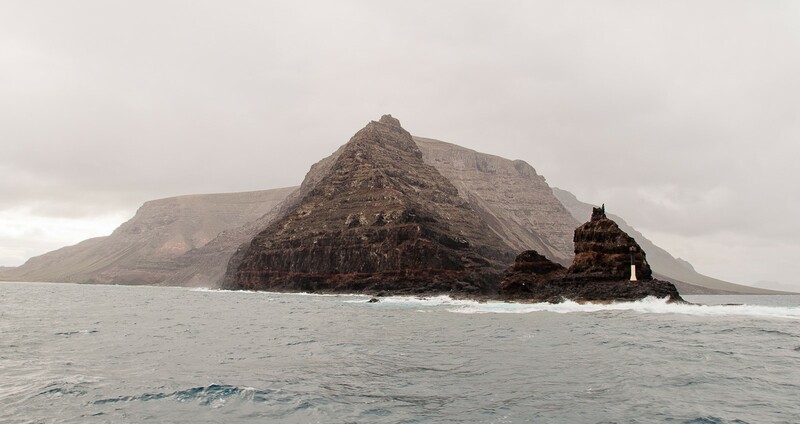 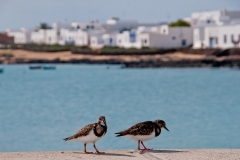 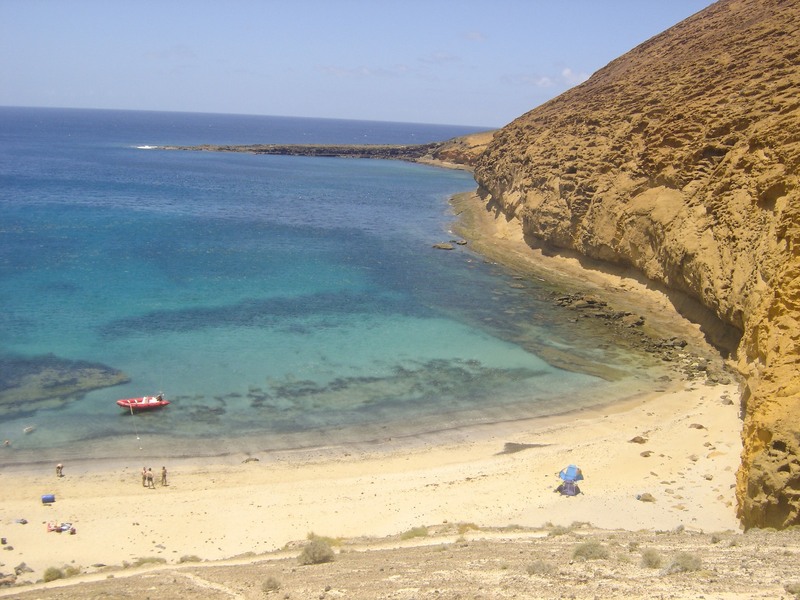 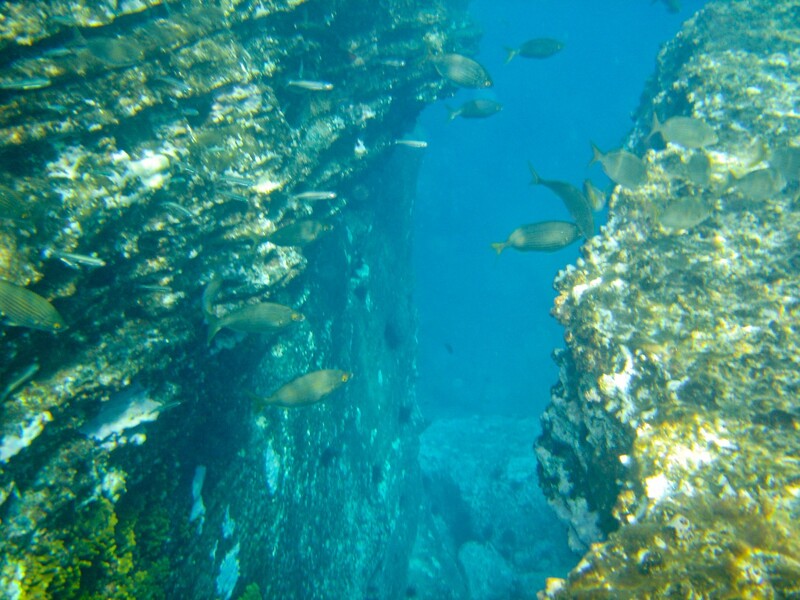 After crossing the strait known as El Rio,you disembark in La Graciosa on Montaña Amarilla beach or La Cocina beach,which is an islet with a lovely cove where it is possible to go snorkelling and admire the biological wealth of this marine reserve. After stopping at this beach, you walk along the coast for more than 4 km to the picturesque village of Caleta de Sebo, where you will take the catamaran to return to the port of Orzola in Lanzarote. 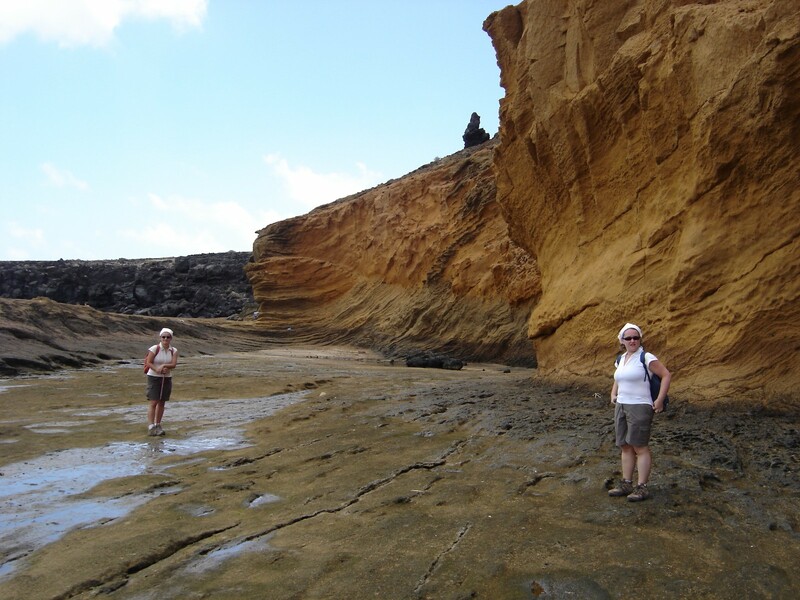 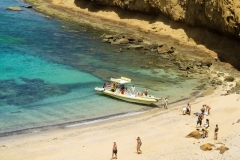 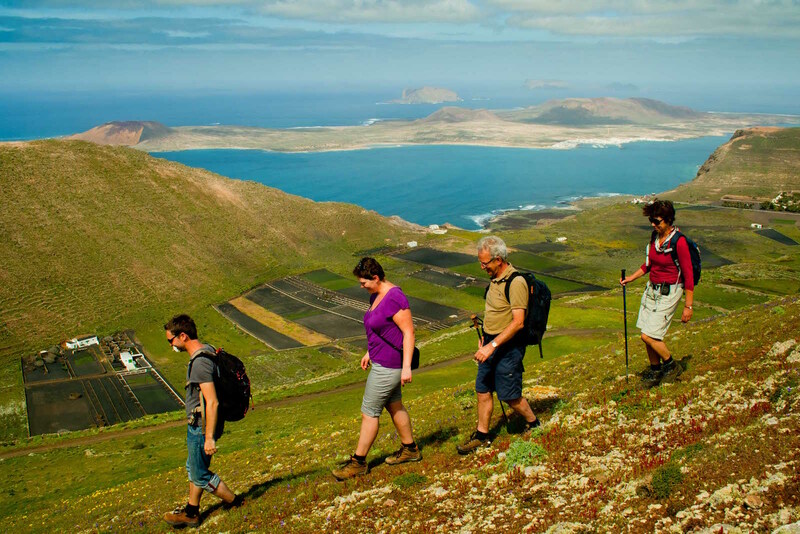 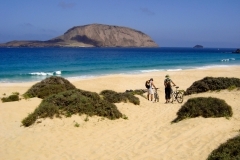 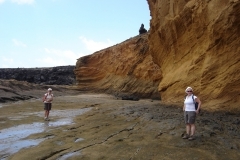 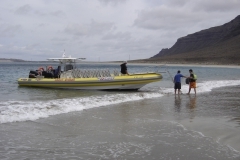 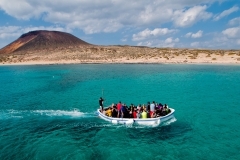 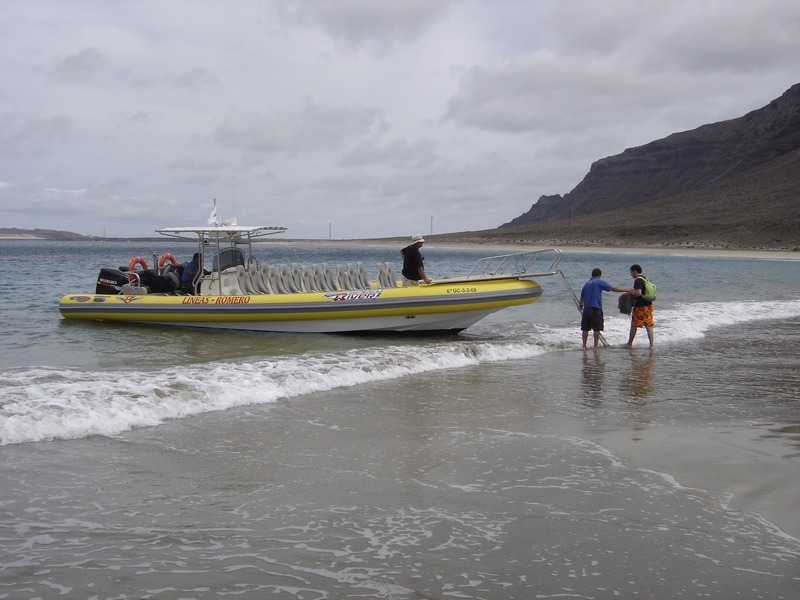 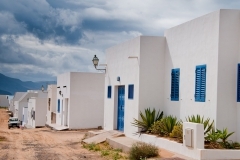 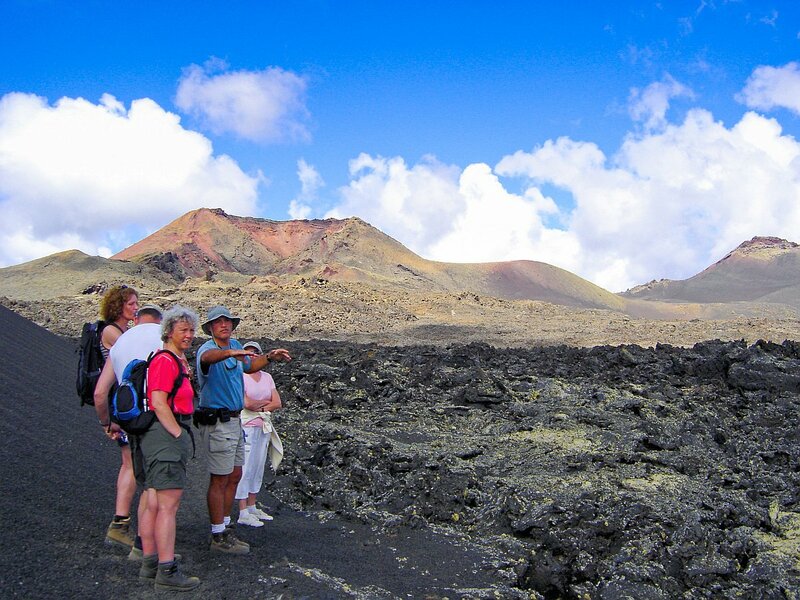 This activity includes transport to Ye and pick-up in Orzola, sea transport from Lanzarote to La Graciosa, picnic, water and snorkelling material. 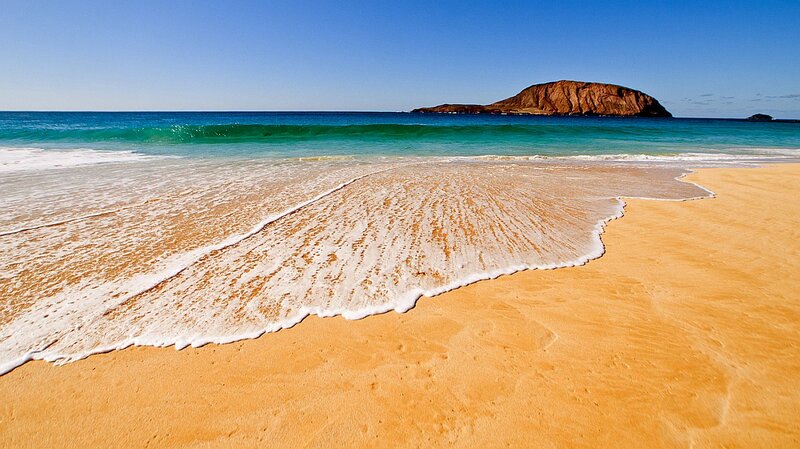 Time: Full day. 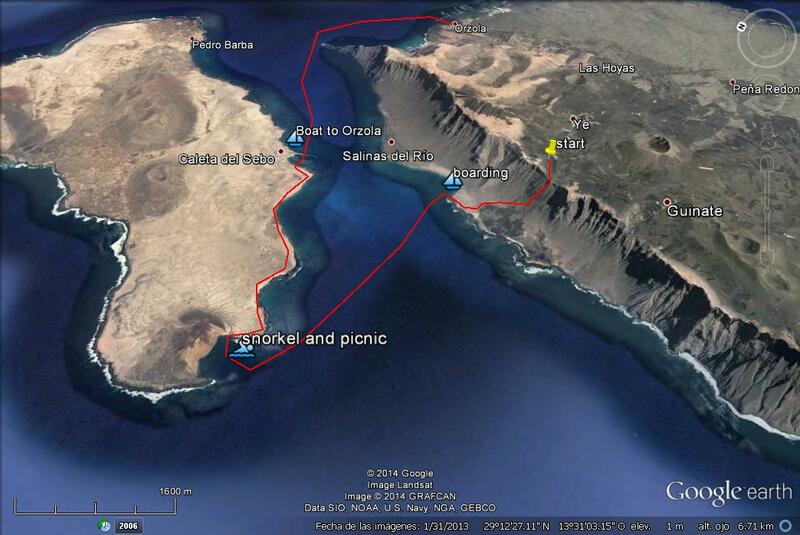 Pick-up at 8.30 a.m. and return at around 5.30 p.m.
Elevation difference: 350 m descent. The rest of the route at sea level. Tip: Take a swimsuit and towel, cap and sun protection with you.